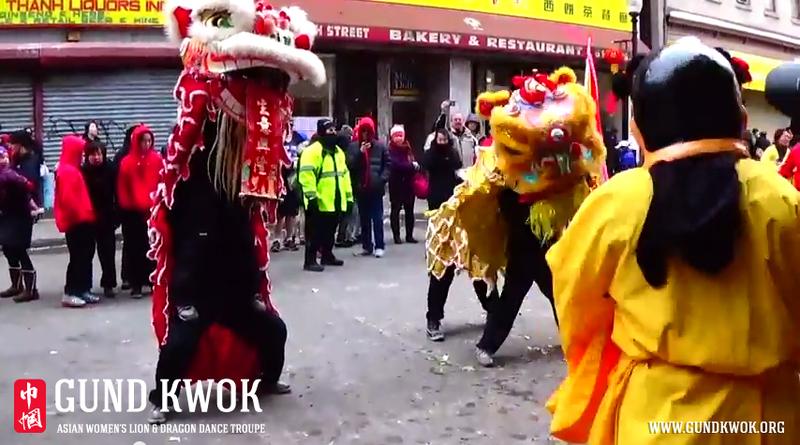 Here’s about 25 minutes of lion parading and music from this past Sunday’s Boston Chinatown Lunar New Year Lion Parade. Thanks again to all our volunteers and friends for sticking with us from the beginning starting from about 9AM until we finished at about 4:30PM! What a great day of lion dancing! We’d like to thank all our volunteers and friends for making the day a success! 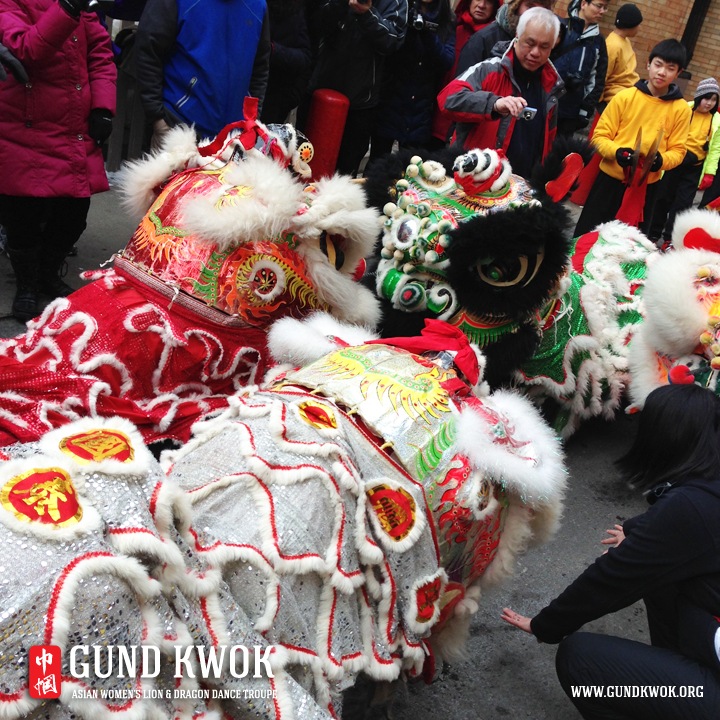 Check our Our Facebook page and find ‘GundKwok’ on Instagram for the latest and greatest photos and videos!